I need Telesales Outsourced? The question many are made, my company need an outsourced telemarketing service, It is more beneficial and profitable? we last 20 anos, one of the major demands of the companies was the possibility of outsourcing for activities such as security, cleaning, Call Center, safety, Computing. With the changes of the law whose validity the year 2017, in addition to innovate, bring much desired legal certainty in this type of contract: the outsourcing of the Law came to expand and innovate various business sectors. In 2018, We analyze the business environment to create studies departments to assess progress and the advantages of outsourcing in the domestic economic scenario aiming the increase of business and new employment opportunities. 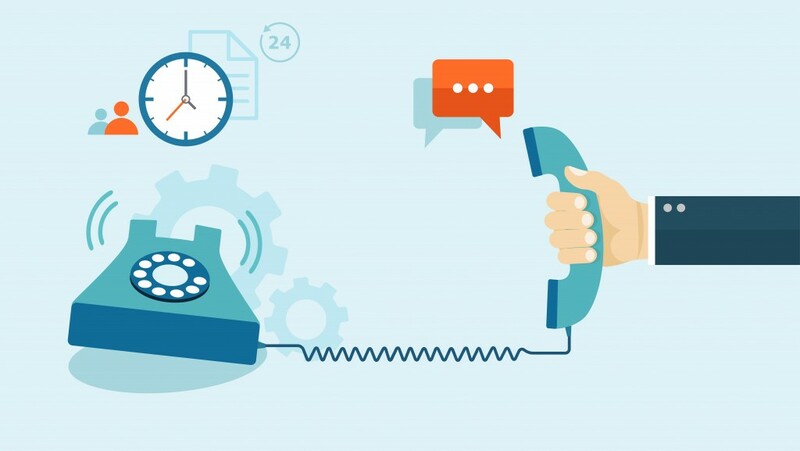 Innovation, service quality, cost competitiveness and hiring flexibility are some of the advantages that can make outsourcing telesales a smarter choice for business. Both in operational areas, administrative or highly specialized technical outsourcing has had excellent results. Since its main advantages is the delegation processes to third parties with gains in productivity and efficiency, decrease of labor risks, and more time to develop your project / or product. Technological scenario in the business models rapidly advance, to adopt this more flexible possibility of contract helps executives to focus their efforts on what is essential to sustaining and growing their business. On the financial operating cost, technological, rh, physical, makes outsourcing something fundamental for the expansion and speed of your company. So if your question is still: I need Telesales Outsourced? Contact BR Call Center and clarify your questions now. Call Center Outsourcing Services, Telemarketing Active and Receptive. Learn more by contacting now.